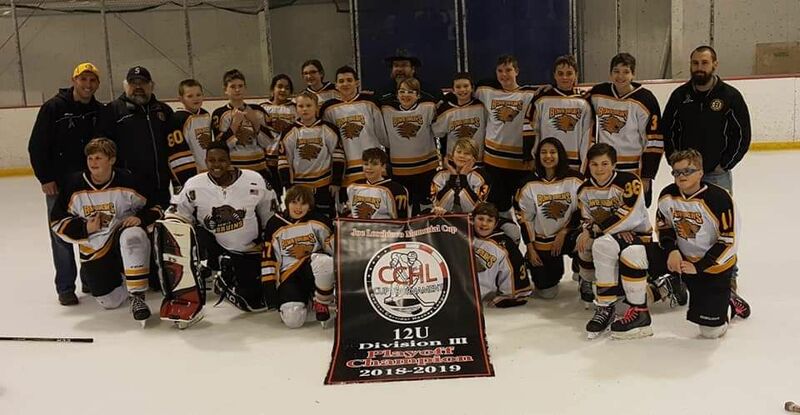 Bowie Hockey Club's Travel 2019-2020 Tryouts Registration is now OPEN. 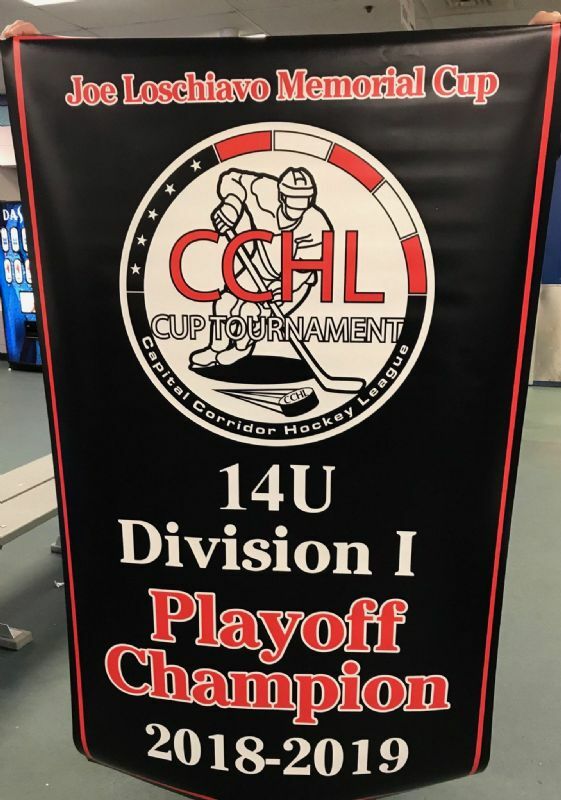 Tryouts: Saturday, April 27 to Tuesday, April 30, 2019 at the Bowie Ice Arena. Schedule listed below. 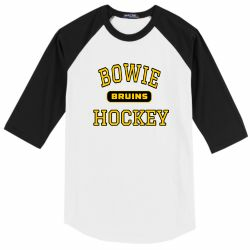 Welcome to the Bowie Hockey Club Website. Bowie Hockey Club (established in 1971) has been providing quality hockey instruction for nearly 50 years. 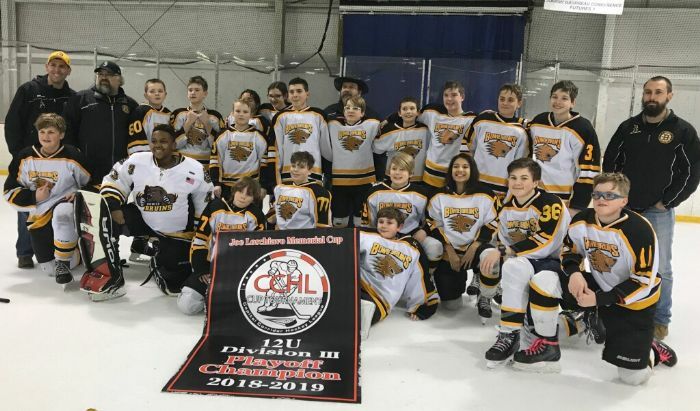 The club provides a wide range of programs, from instructional hockey for the very beginner to competitive travel teams. 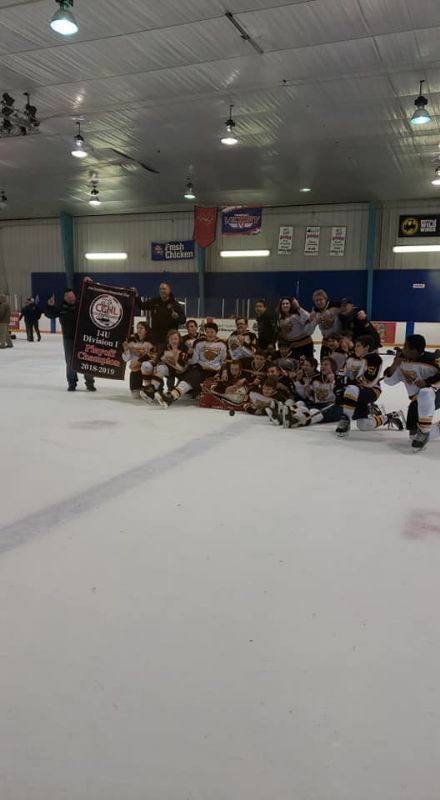 Our recreational teams compete in the CCHL and travel teams play in the the CBHL. The club also runs a spring hockey program to keep skills sharp for tryouts. The Bruins name and wheel logo are trademarks of the Boston Bruins NHL team. Copyright NHL 2019. All rights reserved. Used with permission. Congratulations to the 14U Red players and coaches!! 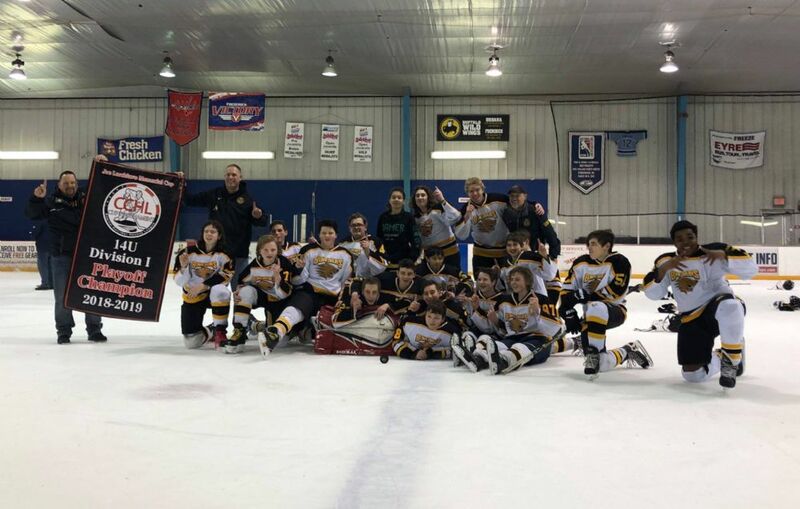 There are a few spaces left for Bowie Hockey Club's 2019 Spring Tournament teams. If you are interested or have questions, please contact Lori Jones, President at president@bowiehockey.org. 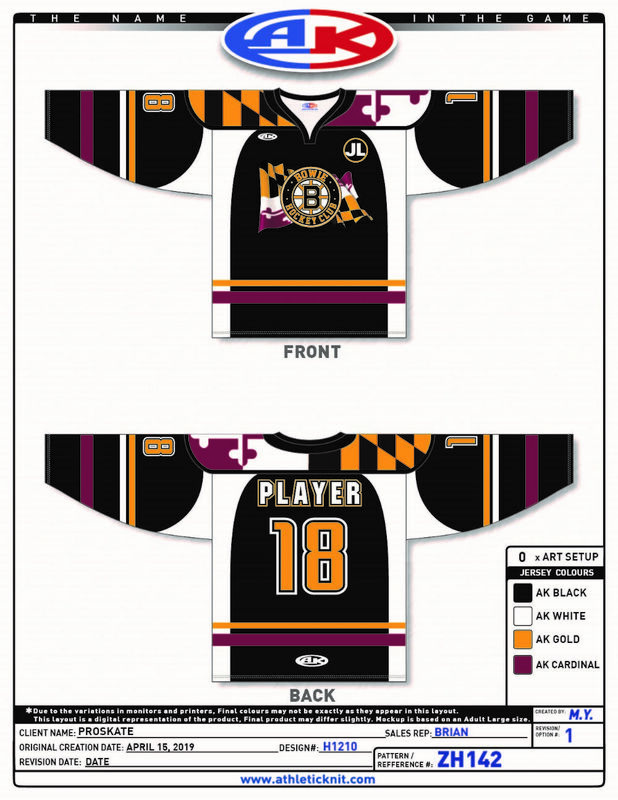 If you haven't registered for a 2019 Spring Tournament team and are interested in ordering a custom jersey, please contact president@bowiehockey.org. NOTE: The jersey colors are black, white, gold and cardinal. Due to the variations in monitors and printers, colors may not be exactly are they appear in this layout. If you have any questions, please contact Lori Jones, President, president@bowiehockey.org. Registration is OPEN for 2019-2020 travel season. 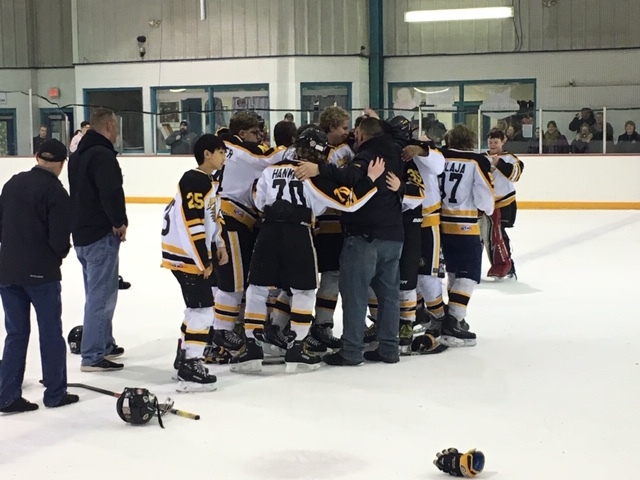 Please read the updated Travel Hockey Tryout Practices and Principles. 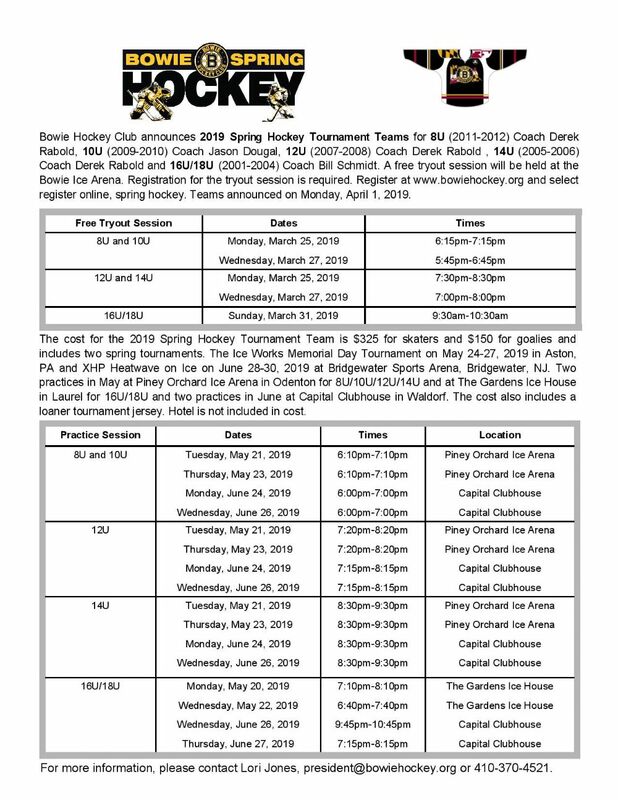 Below is the tryout schedule for selecting 2019-2020 Bowie Hockey Club travel teams. 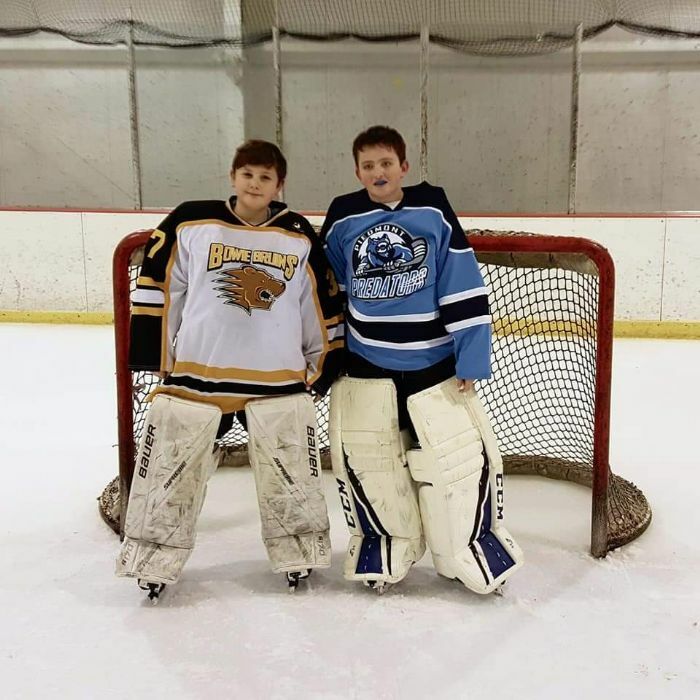 Goalie Note: Goalies should be at all age appropriate dates, but they will have an additional goalies only date on Sunday, April 28, 2019 @ 8:45am. *These are subject to change, depending on tryout placements. 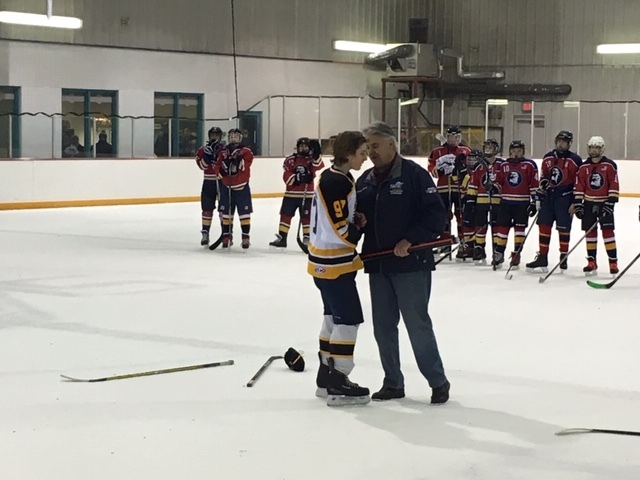 3 on 3 Spring Hockey is a unique hockey experience for boys and girls. 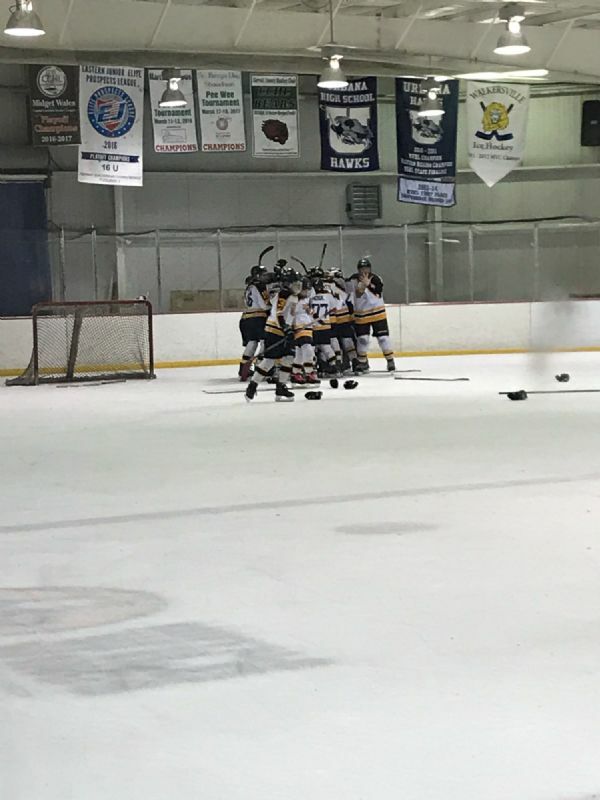 "3 on 3" is a high tempo, skills-based game on a smaller ice surface that creates a much faster-paced game that gives players more opportunities to handle the puck and faster decision making abilities. Each player will receive a significant amount of ice time and improved development in all aspects of the game of hockey. Our goal for Spring is to have 36-44 skaters and 5 goalies. Registration is based on first come/first serve basis. Goalies are FREE (10U,12U,14U,16U,18U) this year. Goalies must register online. Note: 3 on 3 teams will consist of 9-11 skaters and one goalie. Teams will change each 3 on 3 session.